Q Da Fool & Kenny Beats‘ new EP Bad Influence is now available for download and streaming across all platforms. At the end of last year, announced this EP with the release of the hard-hitting single ‘Win’. The six song set has a lone feature from Splurge and it should feature six bangers. 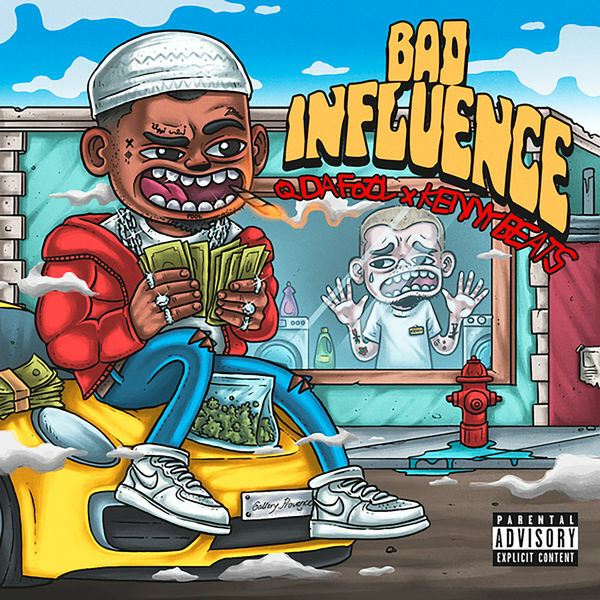 Download or stream Bad Influence below.